© Copyright 2019. Rock Island Ridges At Riverchase. 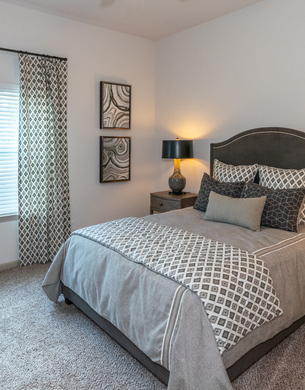 Enjoy our spacious 1, 2 and 3 bedroom apartment homes which feature custom interior finishes, endless community amenities and a location that is second to none. Enjoy direct access to the lake, an exercise building overlooking pool and breathtaking river and lake views for an unparalleled lifestyle of lakefront living! Shop and dine among the landmark retailers, designer shops and gourmet grocers. See what else is waiting for you just outside your doorstep. We're ready for our close-up! 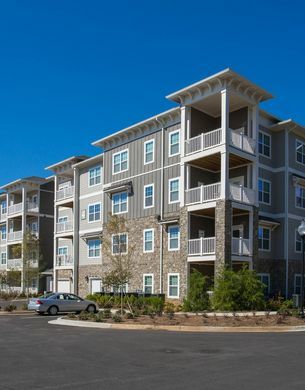 Take a look through our photo gallery at all we have to offer. Welcome Home to Rock Island Ridges! LIVE LIFE BETTER..... on the river! 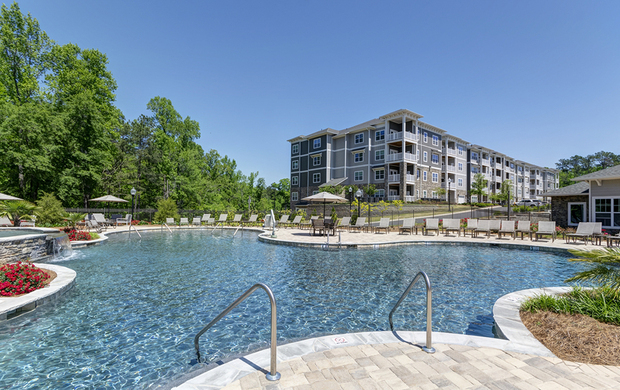 The River Region's newest luxury apartment community located at the northeast corner of HWY 80 and Riverchase Drive in Phenix City, AL overlooking the beautiful Chattahoochee River! Just minutes from Downtown Columbus! 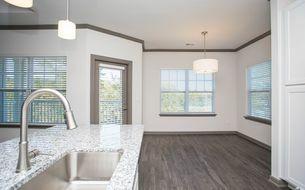 Our one-, two- and three- bedroom apartment homes have designer-inspired finishes including gourmet kitchens and upscale lighting packages. With a whole host of resort-style amenities and a location that is second to none, Rock Island Ridges sets a new standard in luxury. We made the list! Thank you to our residents for helping us become one of the top-ranked properties for online reputation! It is important to our entire team to ensure resident satisfaction at all times so we are excited to share that Rock Island Ridges at Riverchase has been ranked among the 2017 ORA™ Elite 1% properties in the nation! Thank you to our residents for your support - we will continue to strive for excellence and to make your living experience here one of a kind! Read more here in this article from the Columbus Ledger-Enquirer! *Contact the leasing office for more information!